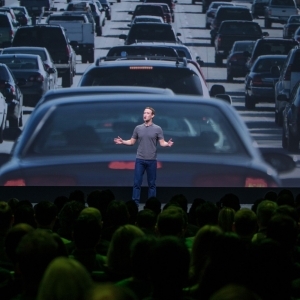 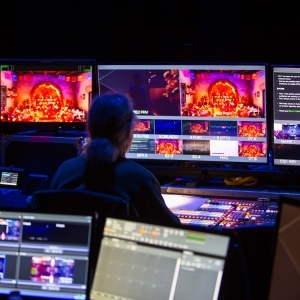 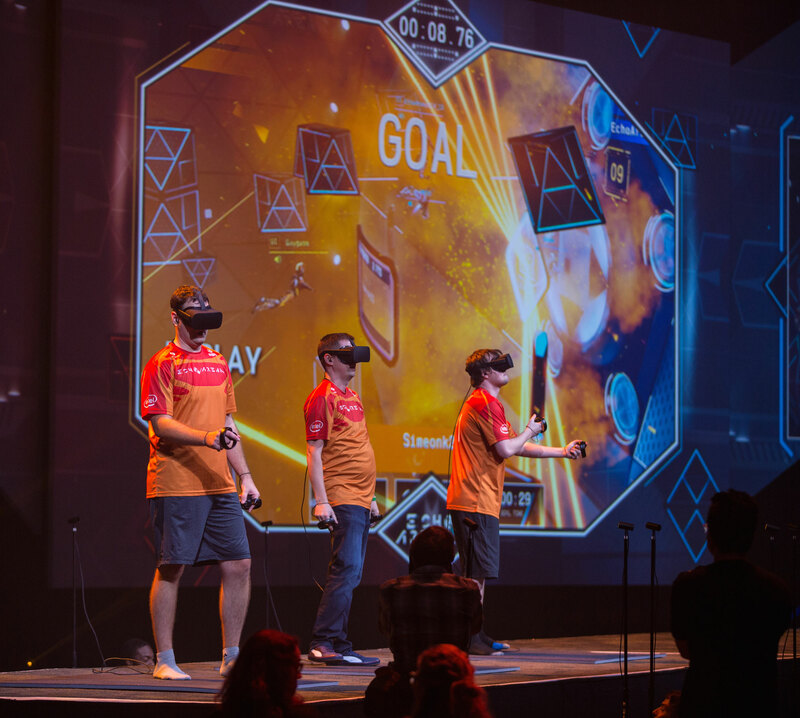 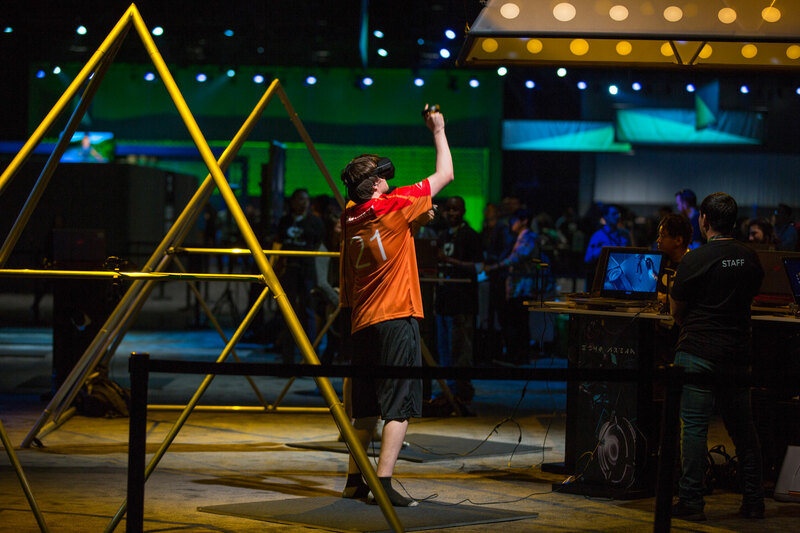 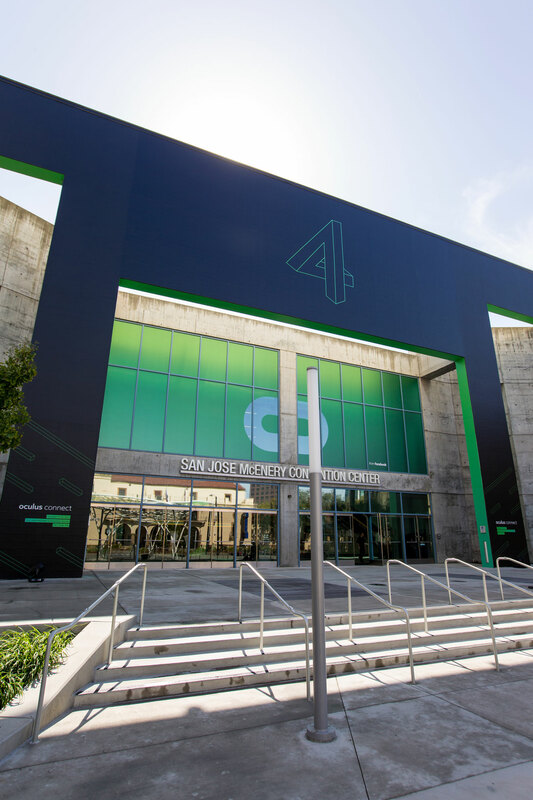 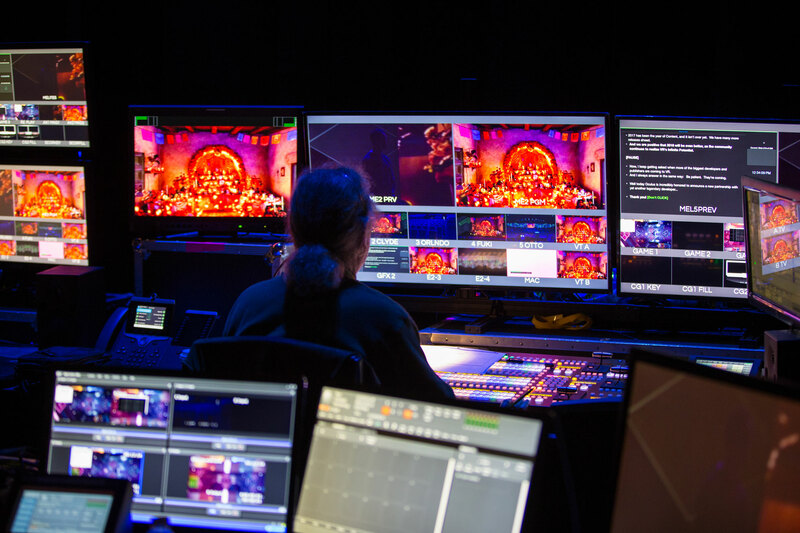 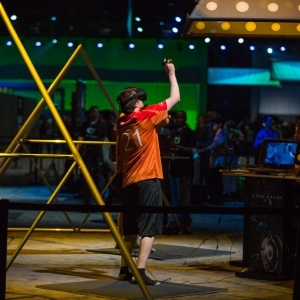 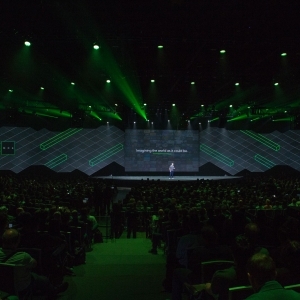 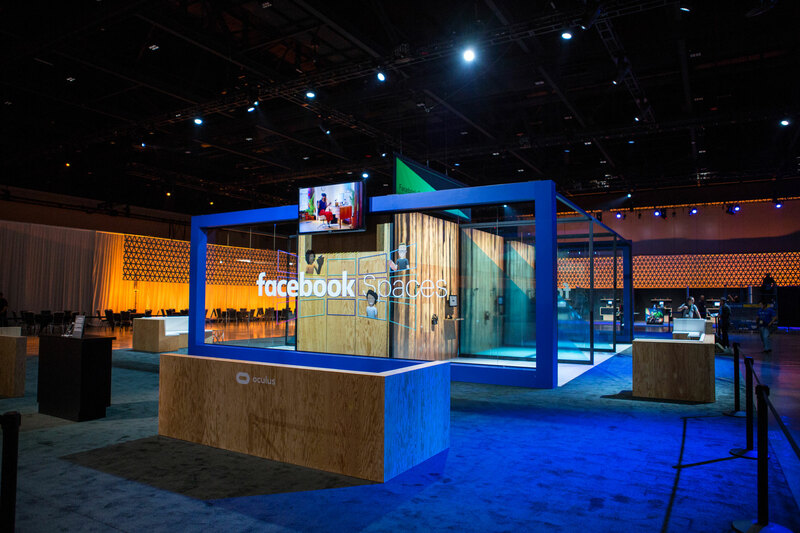 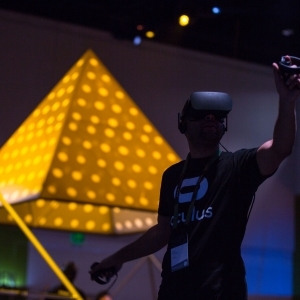 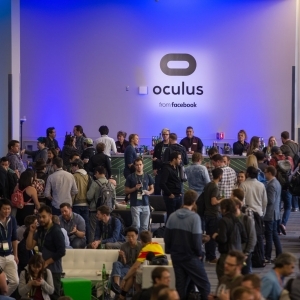 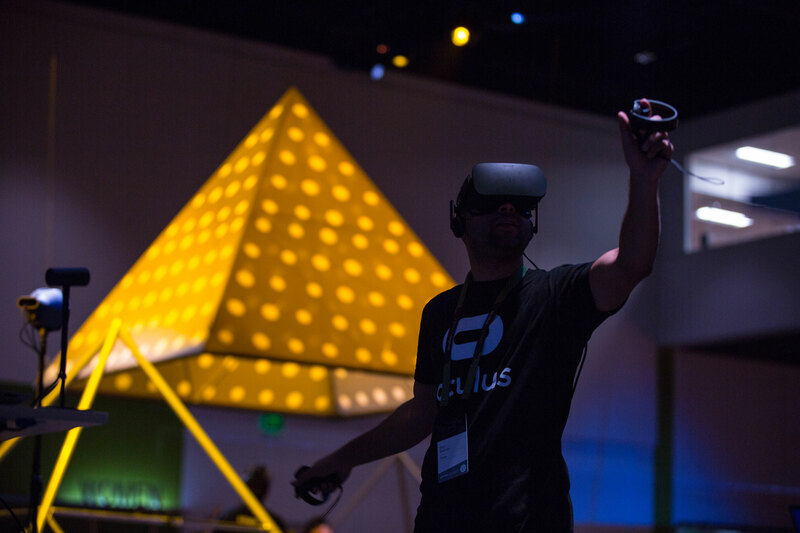 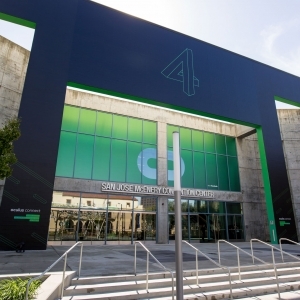 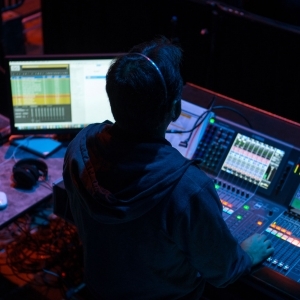 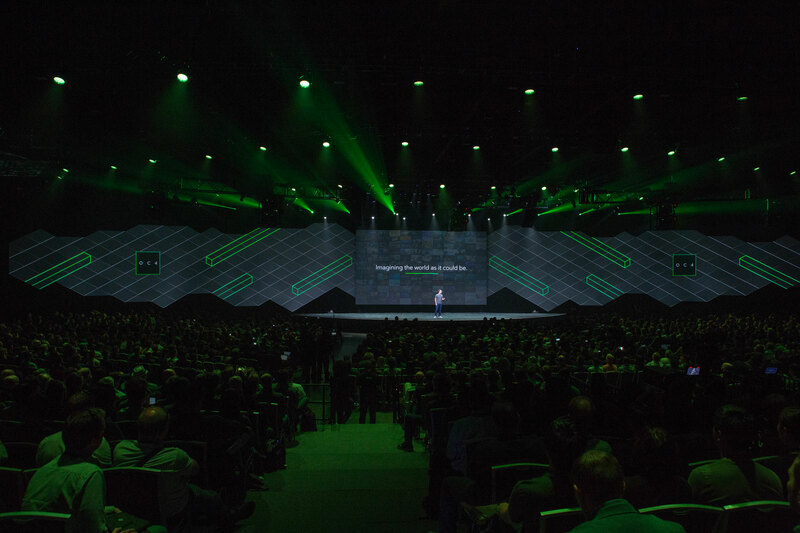 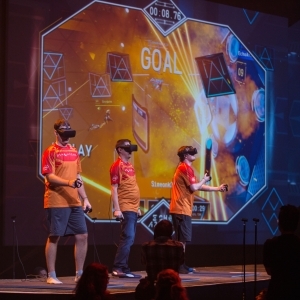 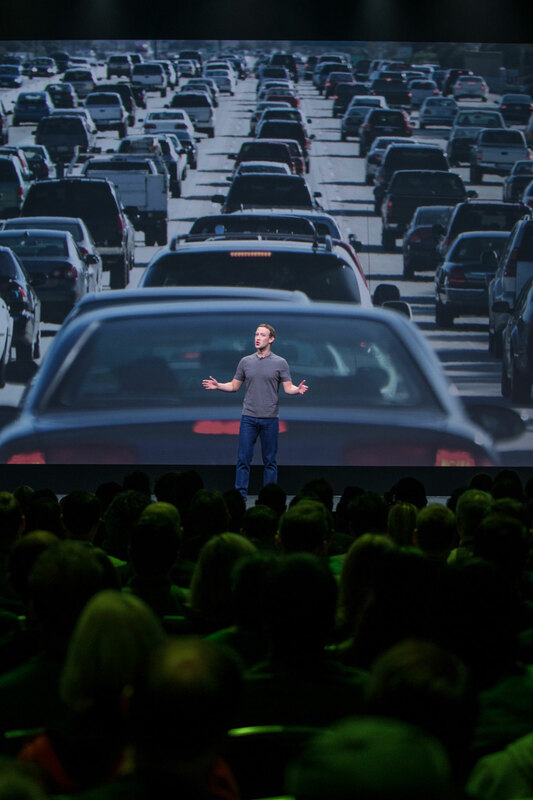 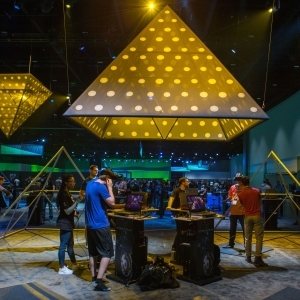 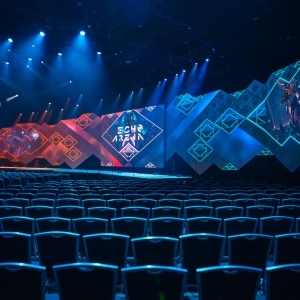 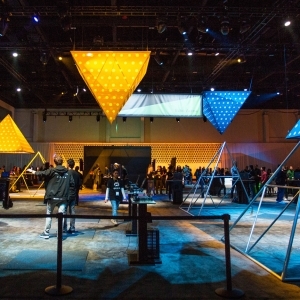 Day one of this dynamic event saw more than 3,000 people converge on downtown San Jose for the fourth annual Oculus Connect, where Oculus leadership announced new hardware, software and content that brought even more people into the land of VR. 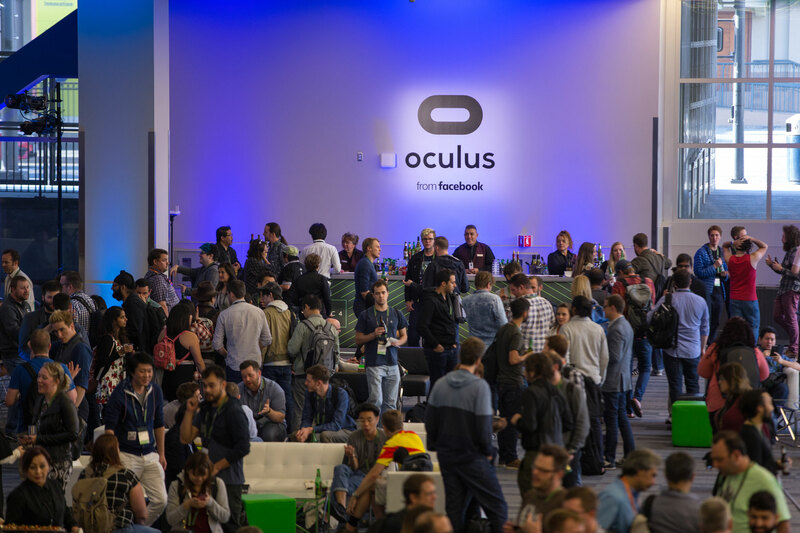 During this tech-driven, two-day event, Oculus introduced the brand-new (and much anticipated) Oculus Go standalone VR headset, Oculus Dash (which gives users near limitless 360-degree space), Oculus Home, Facebook Venues, 3D Posts, Oculus Quill, more than 2,000 VR Apps and so much more. 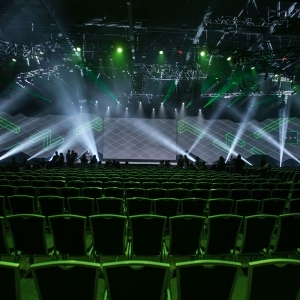 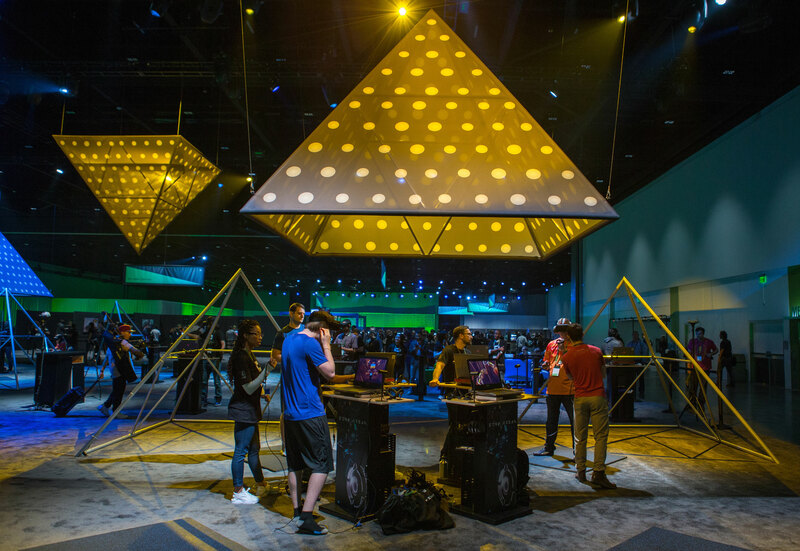 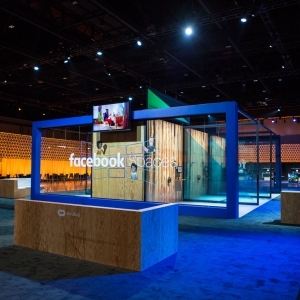 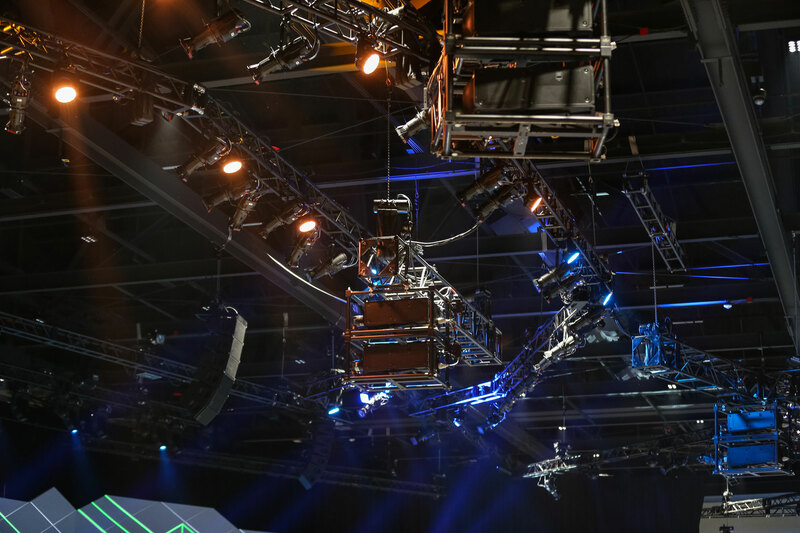 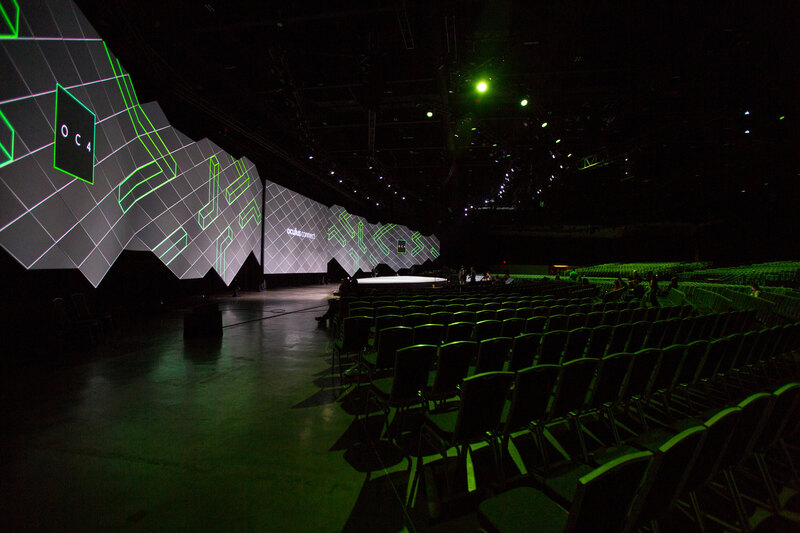 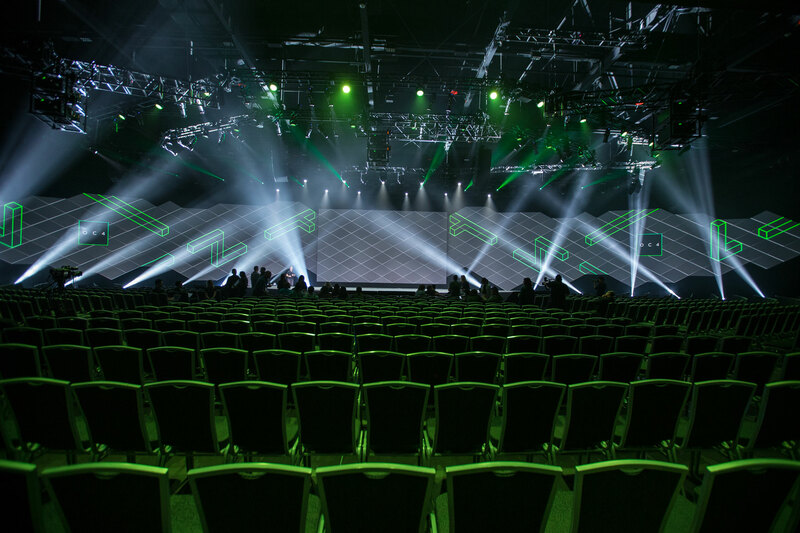 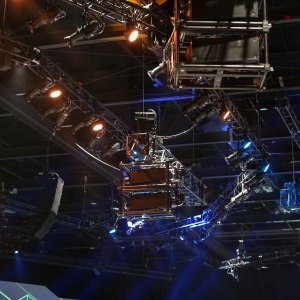 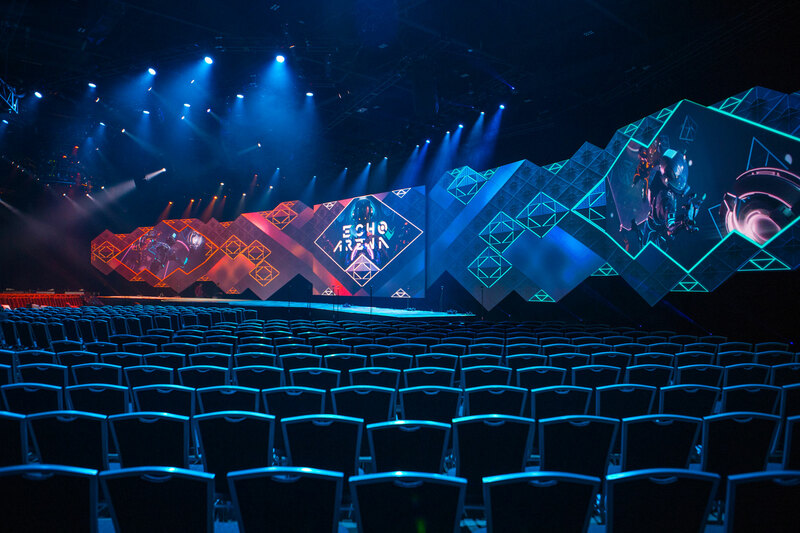 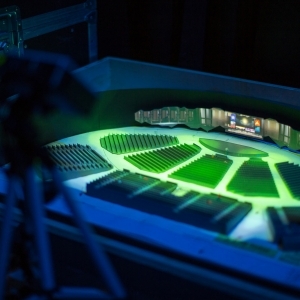 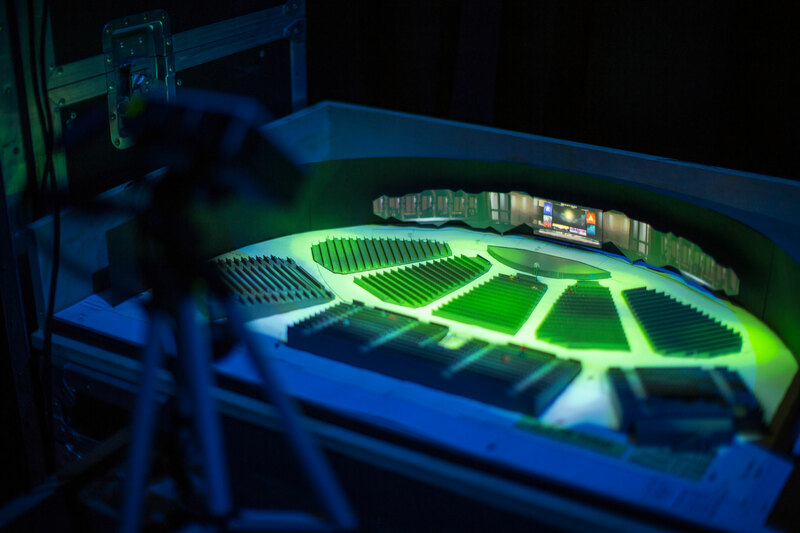 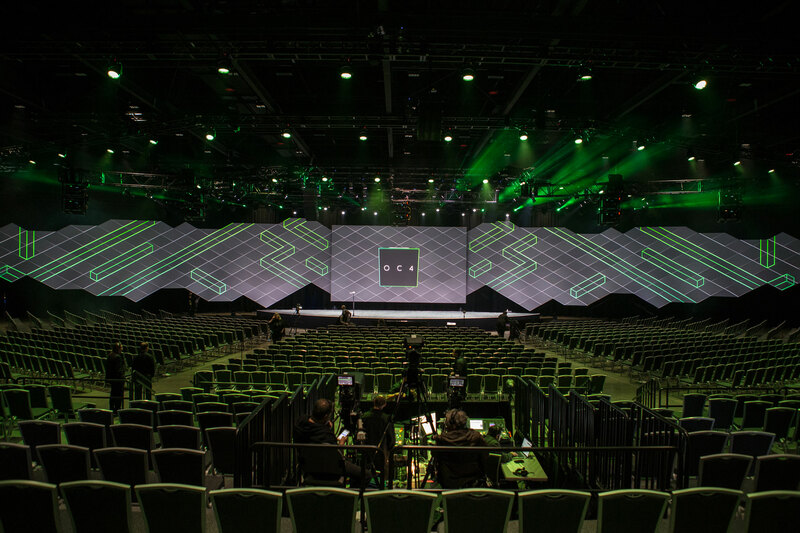 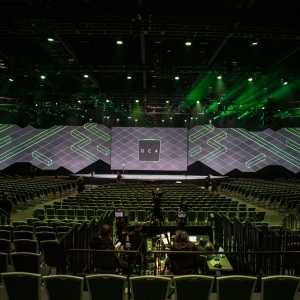 Eight months prior to the show, Oculus challenged FNTECH to find new ways to bring their sleek black and neon green event branding to this colorful convention center, engage audiences (in VR, live 1:1 and in groups), provide never-before-seen technology support AND make it all feel effortless. 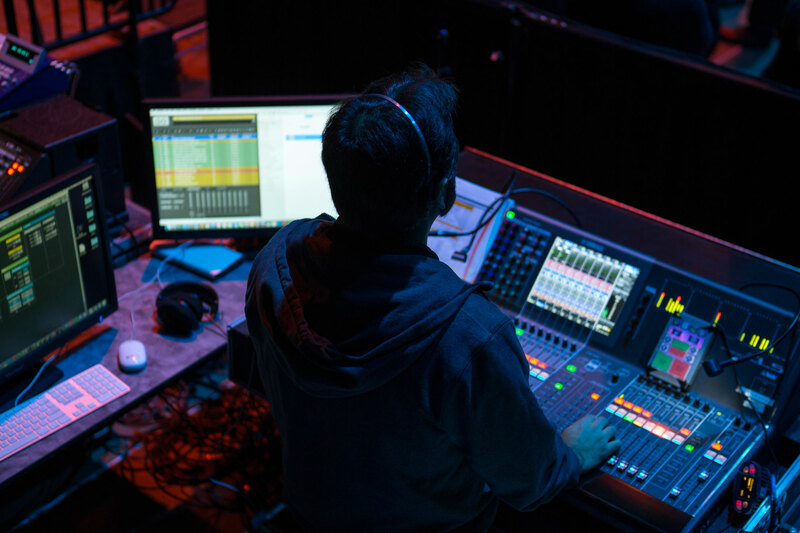 Not an easy task, but an exciting prospect to be sure. 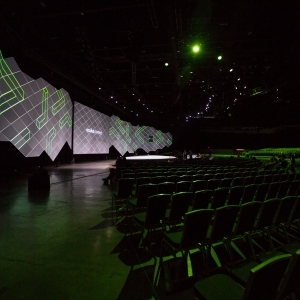 From the supremely interactive Demo Hall (a true wonderland of technology where all Oculus offerings were on-hand and ready for experimentation) to the immense 175-foot-wide keynote stage to custom-built vignettes designed for networking and a menu that kept them coming back for more, FNTECH attacked this production from every angle. 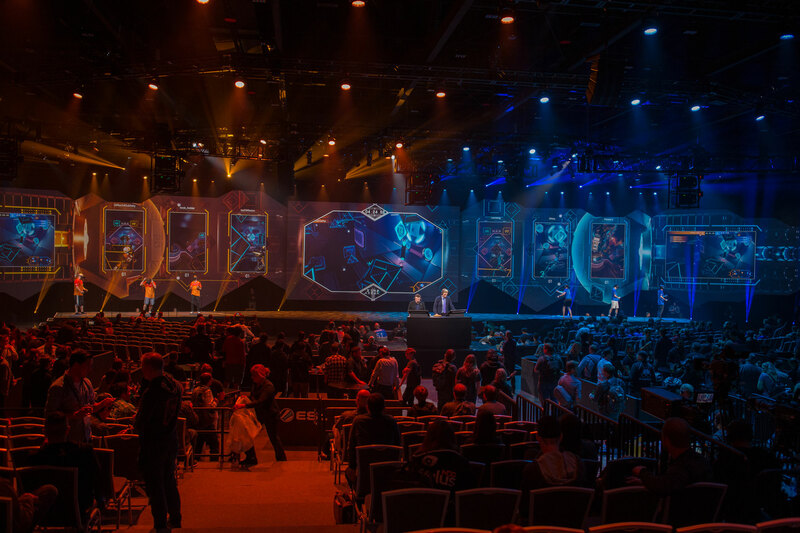 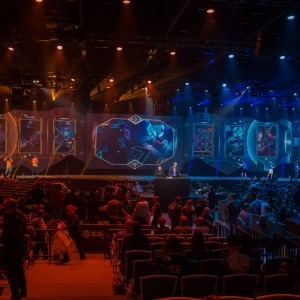 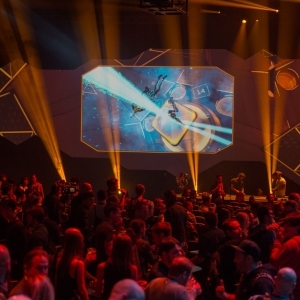 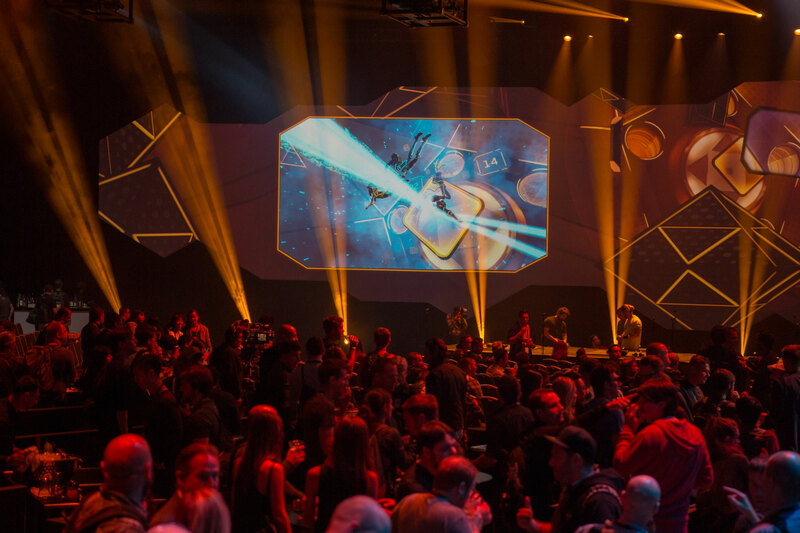 All of that to say, those who were there not only witnessed history in the making, they truly expanded their horizons … the way they work, way they play, and of course, the way they connect.